Maximise depreciation claims for 2017 Income year. Is it time to upgrade equipment? Assets costing less than $20,000 can be deducted in full in the income year they are first used or installed ready for use. Assets costing more than $20,000 are allocated to general small business pool. They are depreciated in the first year at a rate or 15% and the second year at 30%. The 15% rate applies in the year it purchased or installed regardless of the date it is purchased. So there is a deduction of 15% for any asset held or installed before 30 June 2017. Existing assets may be in a general pool and under $20,000. 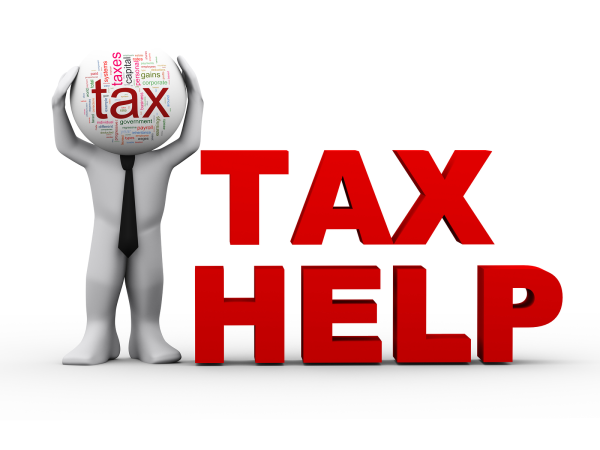 Talk to us about the possibility of claiming them as a full deduction. Prepay expenditure with an eligible service period of 12 months or less that ends in the 2017 income tax year will be deductible if paid by the 30 June 2017. Expenditure like Lease payments, Car registration, Rent, Insurance, Business Trips, Seminars/Conferences, Subscriptions. Ask for our prepayments checklist! Excluded Expenditure deductible outrights. Expenses like Payments under $1000, or prepayments required to be incurred by a law or by order of a court, commonwealth, state or territory (eg. Workers comp, MV rego) or expenditure under a contract service like salary and wages. SBE taxpayers can deduct superannuation contributions made to a complying superannuation fund for employees or for themselves (in the case of a sole trader). Just ensure the payment is received by the 30 June 2017 so allow the necessary time to ensure payment is received in time. Buy up on Consumables (eg. Office supplies, spare parts, stationery etc.). Consider purchasing consumable items by the 30 June 2017 either to top up existing supplies or build up supplies for future needs. The quantity order comes under the ATO definition of ‘immediate requirements’ which would generally mean enough supplies to be used within 3 months. Repairs. Consider bringing forward repairs to the 2017 Income Year. Client Gifts. You may offer gifts to clients, suppliers etc. (eg. bottle of wine). Just be careful you don’t fall into the entertainment trap and buy things like movie tickets or tickets to sporting events. Trading Stock. You can opt out of accounting for their trading stock if changes in the value of their opening and closing trading stock values is no more than $5000. Salary Sacrifice Agreements. Employees can enter into effective salary sacrifice agreements where they agree to forgo future wages and salary in return for non-cash benefits. There are fringe benefit issues to consider however the exempt fringe benefits are for example portable electronic devices used primarily for the employee’s employment eg. laptops, tablets, mobiles.